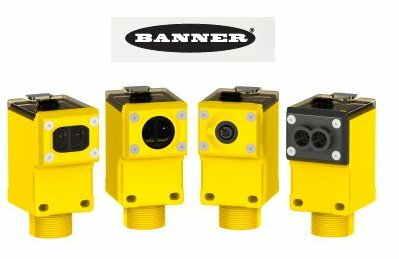 Landel Controls is proud to offer the new Q45 Wireless Sensors from Banner Engineering, one of our manufacturers. These new sensors are designed for your most challenging and meticulous control and monitoring applications. With the Q45 Wireless Sensor you can easily add a single photoelectric sensor in minutes without pulling cables, making the entire process simple and easy with zero frustration! Its size and wireless capabilities is a great fit for all types of plant floors, even with walls or other obstructions in the way. It also comes with Banner’s “Link Loss” feature so you will know right away if the link becomes lost, minimizing your downtimes and increasing the productivity of your plant.